built on 7,000 years of spiritual wisdom. Let’s begin. 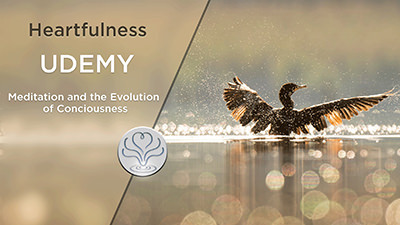 Learn to meditate the Heartfulness Way with 3 introductory experiential sessions, as well as some great explanations from Daaji about each practice. 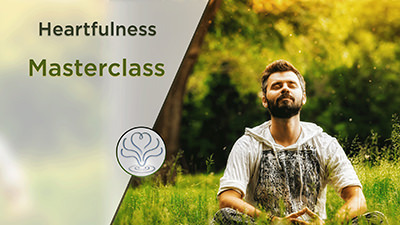 A dynamic and practical online course with Daaji, covering Heartfulness practices and tips for a well-balanced lifestyle. 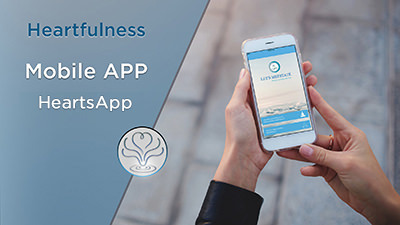 Download this easy-to-use App to connect with a certified Heartfulness Trainer any time, any place. Meditate and receive Transmission in the comfort of your own home or at work. 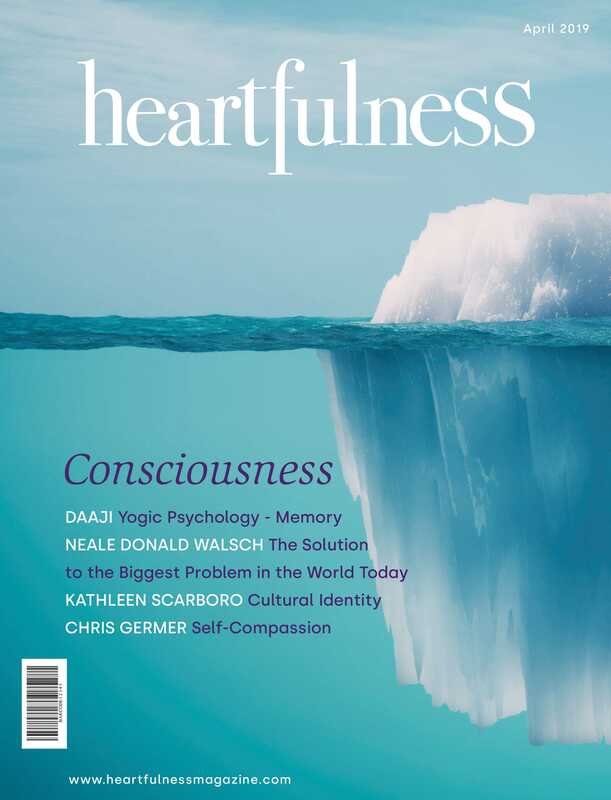 Filled with interesting articles and lifestyle tips on personal development, relationships, workplace and career, spiritual well-being and the environment. 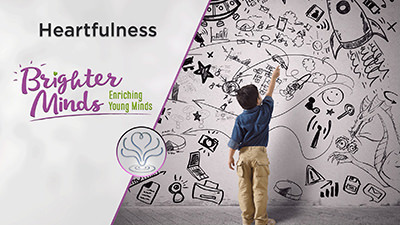 Nurturing the potential of children’s minds and hearts – their cognitive and problem-solving abilities, intuition, creativity and consciousness. A dynamic set of fun interactive activities for students in Years 1 to 10, guiding them towards a life of balance, wise choices and happiness. Explore and experience the 8 limbs of Ashtanga Yoga. 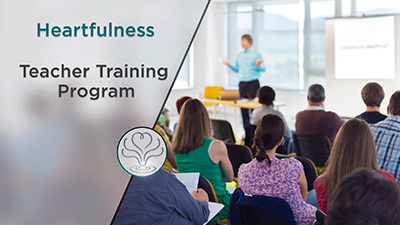 Become a certified Heartfulness Yoga Teacher. One-month residential program. A program for leaders in the corporate world who are striving for excellence in their own work and in the teams they lead. 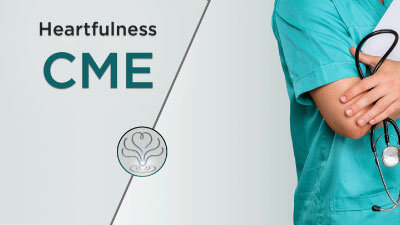 Medical professionals learn how to tap in to their inner resources and look after themselves, increasing their capacity to help others and overcome compassion fatigue. Take the weekend off and make simple adjustments in your lifestyle with our health experts. 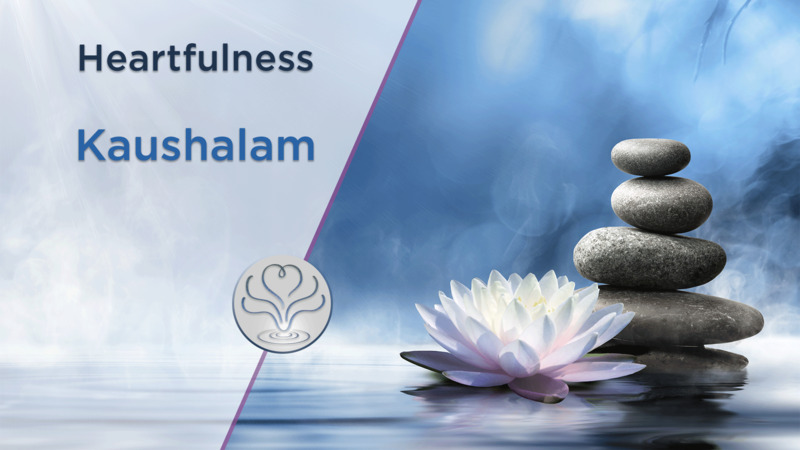 Nutritious life-giving food, Yoga, meditation techniques – a rejuvenating experience. The international center for Yoga, meditation and sustainable living in tune with Nature. 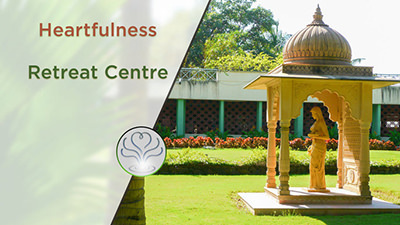 Kanha is a center of learning and excellence for personal inner growth, lifestyle changes and the well-being of Planet Earth. 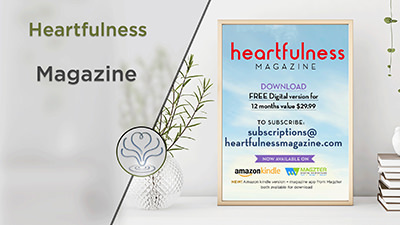 How would you like to start your day, every day, with an inspiring quote from one of the Heartfulness Guides, to help you absorb the condition you have received in morning meditation?